There are more than 120 mln searches performed on Google every minute, and the majority of search results pages include Google Ads. 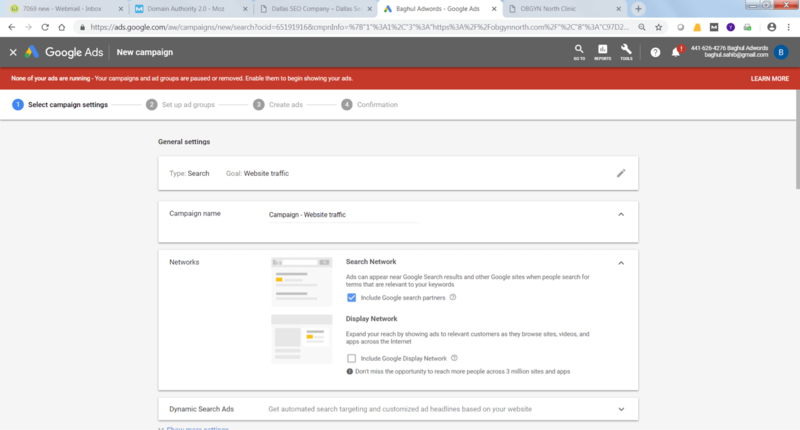 Google Ads can be tremendously efficient way of bringing relevant, eligible traffic to your website precisely when people are searching for the types of services or products your business offers. 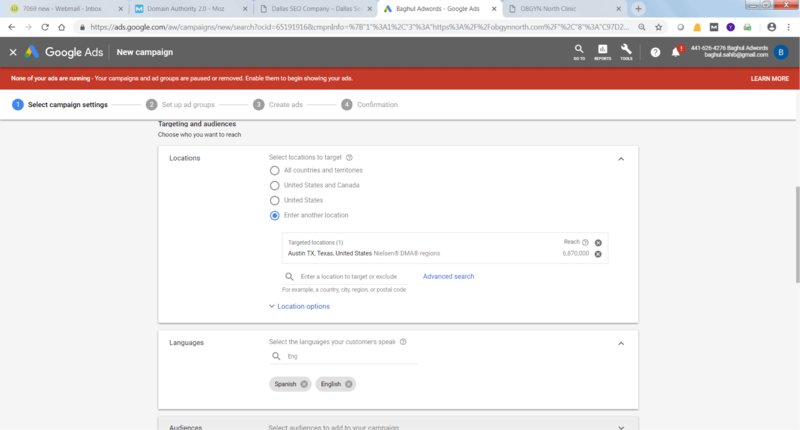 The Google Search allows you to show your ads to customers who are actively searching for the keywords that you’ve chosen. If you own a home renovating business, you bid to have your ad show up every time a user tipper in “Renovation in Dallas”. These “text ads” are superb chance to find users who are at the research and purchasing stages of the digital sales cycle. Small “Ad” tag next to the site URL always appears on the text ads. 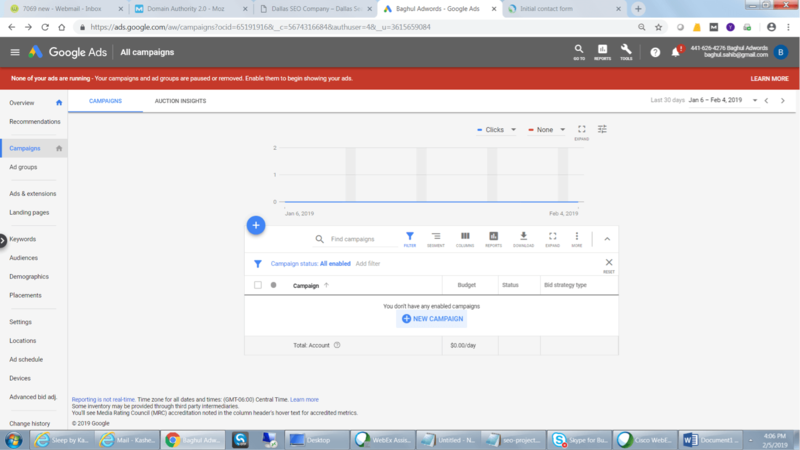 The Google Display Network functions in different way. 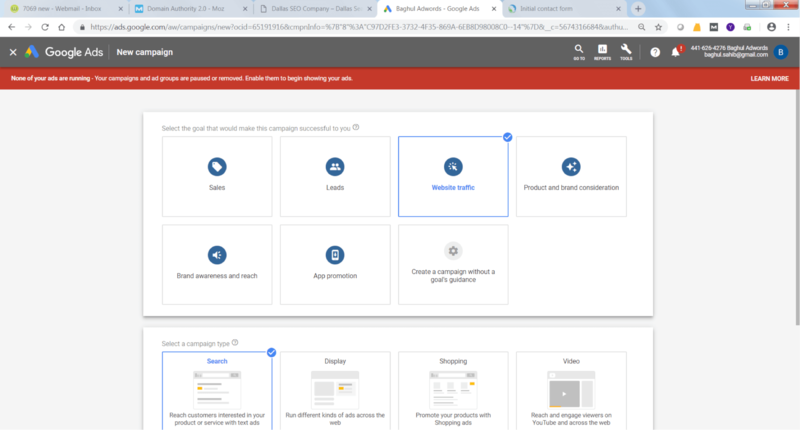 Instead of appearing to users who are actively looking for a product or service online, “display ads” are placed on websites you believe your potential customer will be on. People are usually less likely to click on a “display ads” as they are not searching for the product/service you sell. On the other hand, sometimes people don’t now what they want or if they need your service or product until they see it. In other words, you can reach customers who would never find your company otherwise. Nowadays, there are many PPC platform to choose from. 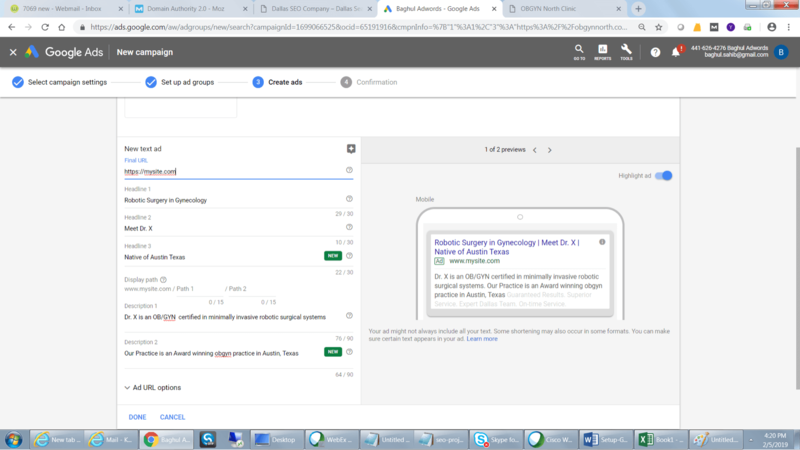 Facebook and Istagram Ads platform, Pinterest Promoted Pins, Twitter Ads, Bing Ads and Yahoo Search…Nevertheless, Google Ads still one the best way to get to your target audience. 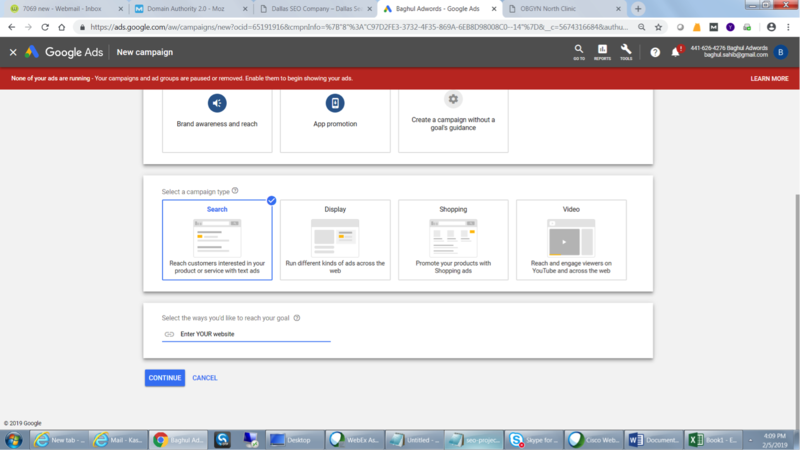 To start your campaign, go to https://ads.google.com/home/, find the “Get started now” button, and sign up for an AdWords account. (If you don’t have an account, you’ll be asked to create one, which takes just a few minutes). Then, choose the campaign goal—for now, we highly recommend the “Website Traffic” option. Choose the geographic location where you’d like your ads to show. Next, decide how large or small a geographic area you want to target. You can choose whole countries, regions of countries, states or provinces, cities—even U.S. Congressional districts. You can also choose custom-designated geographic areas, such as latitude-longitude coordinates or the radius of a set number of miles or kilometers around a specific address. Click “Let me choose …” and then search for the most appropriate area for you. Choose your “bid strategy,” and set your daily budget. 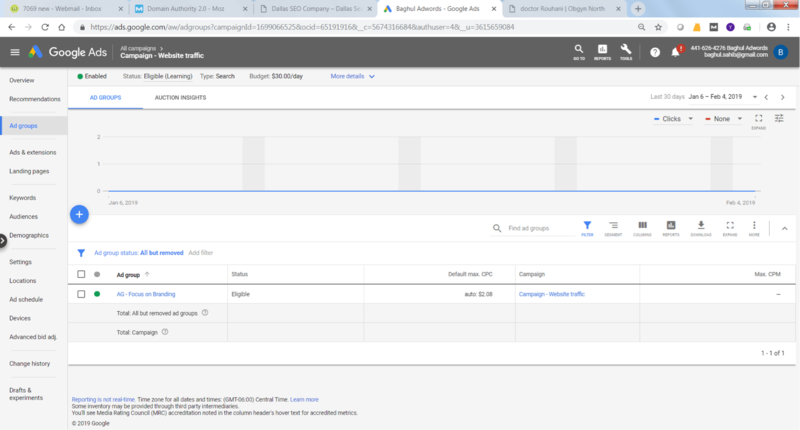 Change the default “Bid strategy” to “I’ll manually set my bids for clicks.” This gives you more control and will help you learn AdWords at a greater level of understanding. You can always change to one of the many automatic options later. Your daily budget is the maximum that Google is authorized to charge you per day. Chances are, you’ll hit that maximum most days. Set your daily budget so that if you screw up big-time, your checking account won’t get emptied out. You can always come back and bump it up, but it’s important to have a safety net. Ignore the “Ad Extensions” section for now. This is an important part of any campaign, but leave this for now and add these later after you’ve finished all nine steps. Click “Save and continue”. 10. Create your first ad group, and write your first ad. More people click on ads when the headline includes the keyword they’re searching on. So use your keywords in your headline when you can. You’re limited to 25 characters here, so for some search terms, you’ll need to use abbreviations or shorter synonyms. 12. In the next section, you’ll choose your keywords. 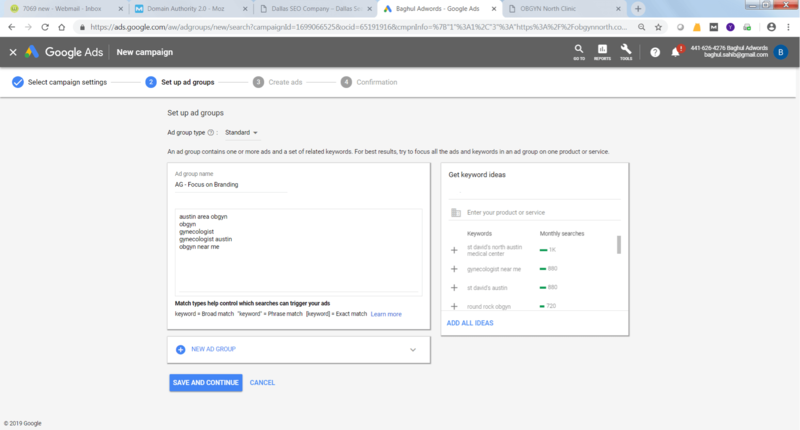 Group similar keywords into a single ad group, but create multiple ad groups to showcase different products and services. 13. Review everything. Double-check your ad and keywords to be sure they’re the best possible matches. Check your cost-per-click to be sure you get the positions on the page you want. Double-check your daily budget to be sure you don’t unwittingly drain your bank account right out of the gate. After this, submit your ad for review. You are officially done! All that’s left to do is to monitor your ad once it starts. 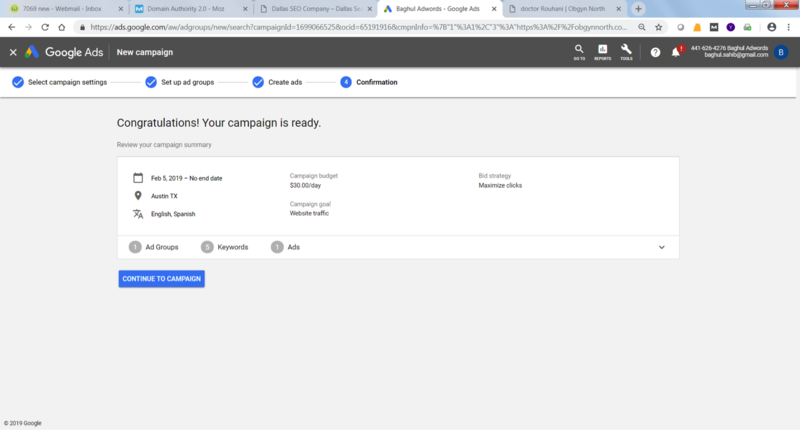 Yes, Google Adwords can be a quite large investment, but it’s a rewarding one. The search network will help your ads rank well in searches of users who are looking for products/services like yours. It gives business owners a unique opportunity to convert many of these people into business leads and customers. If you do know how Google PPC operates and use it right, the rewards from AdWords can be huge. 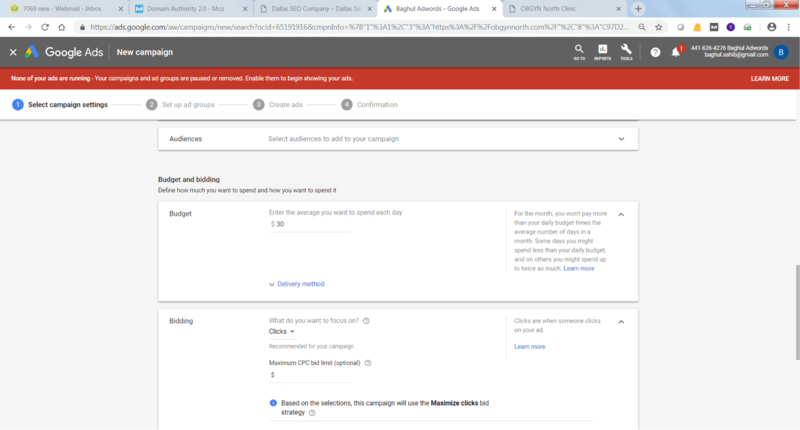 If you need help to start your PPC campaign, or want to make your existing Google Ad campaigns more cost effective, please call us: 214-868-5008 or send us a message.